We finally got a scanner, so you can see what we look like. 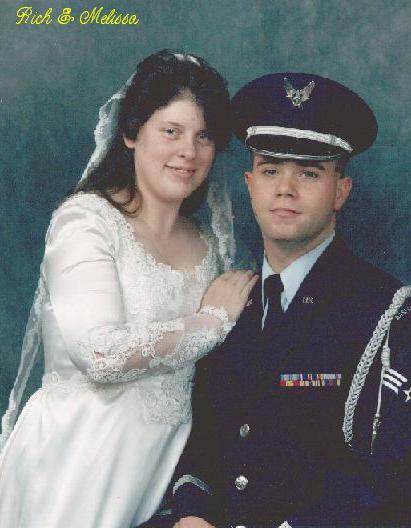 This picture was taken about a year after we got married. Melissa likes to build models! We just got her a model of the RMS Titanic. She is looking forward to putting that one together. Great Sites to check out! Click the blue galaxy to return to our portal! We love getting E-Mail! Please let us know what you think about our home page; constructive criticism is welcome!